St Georges Day is the celebration for the patron Saint of England, and as we have so many visitors from England who enjoy Lanzarote, the island usually holds a celebration around 23rd April. 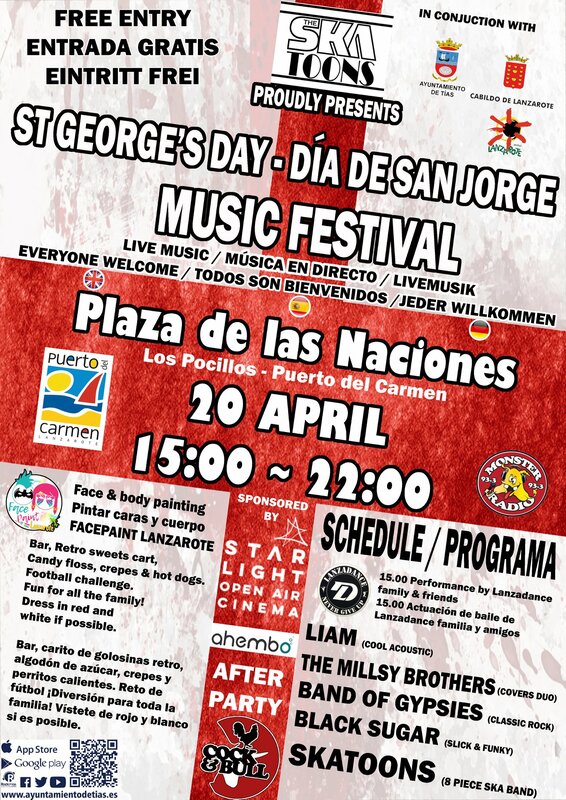 For 2019, the St Georges day party takes place on 20th April at Plaza de las Naciones, which is the large square on the promenade at Playa Los Pocillos in Puerto del Carmen. The headline act is the fabulous Skatoons – a 5 piece Ska band who have been delivering stunning live performances on the island for many years. Celebrate St Georges Day in Lanzarote – Turn up for some fun and great music, and be sure to wear as much red and white as you can. 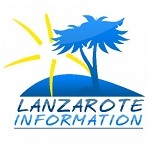 What’s the weather like in Lanzarote in April?